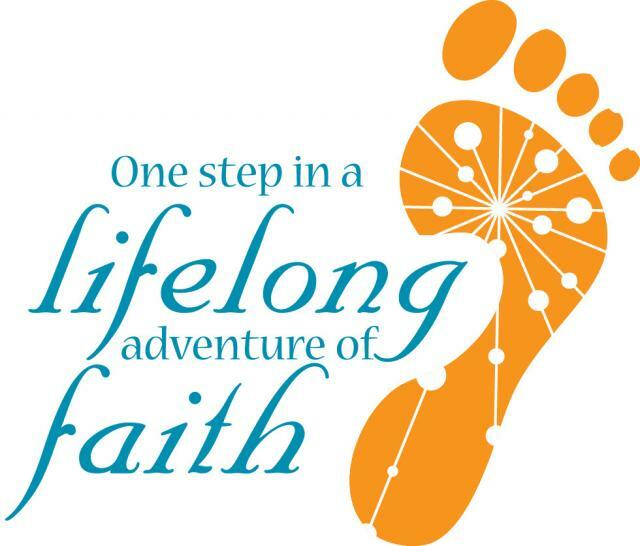 In confirmation youth are given a chance to learn about faith and life in preparation for making a public affirmation of faith… and becoming active voting members of the congregation. Confirmation meets Wednesdays from 6:00 – 7:30 and usually follows the Racine Unified School calendar. During Lent, Confirmation students (and families) help with the Soup Supper and Attend the Lenten worship service. Our 2018 -2019 Class begin with a parents meeting. Youth grade 6 thru 12 are invited to attend.